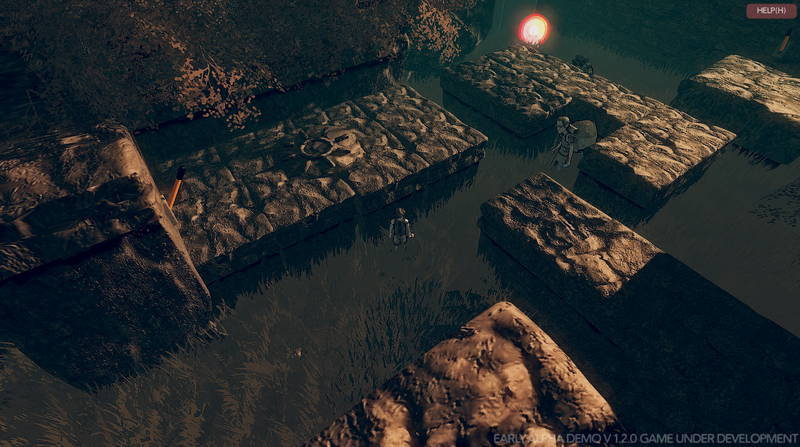 Anthem of Roses is an stealth adventure indie video game. A child tries to rescue his sister from an armed dictatorship. In this world you’ll need precision, wit and skill to survive. Alpha demo available now! AOR (Anthem of roses) es un juego que mezcla diferentes elementos de sigilo, aventura, RPG, puzzle y plataformas, creando desafíos donde la precisión, el ingenio y habilidad serán una constante. Juega el alpha demo y cuéntanos que te pareció. In the middle of a warlike conflict, the military has made strange choices. A boy tries to rescue his sister after their home is assaulted. You’re alone in this, so helping people from town and exploring is the only way to find clues and solve all this trouble. AOR mixes fantasy, conspiracy, war, emotional stories, monsters, mysteries to be solved. It’s a journey of magic and weapons. What is Anthem of Roses? What’s the name of the main character? Where is his sister? and why everything looks so sad and dark? The list of mysteries goes on. The Anthem of Roses hides a secret and we will find out. 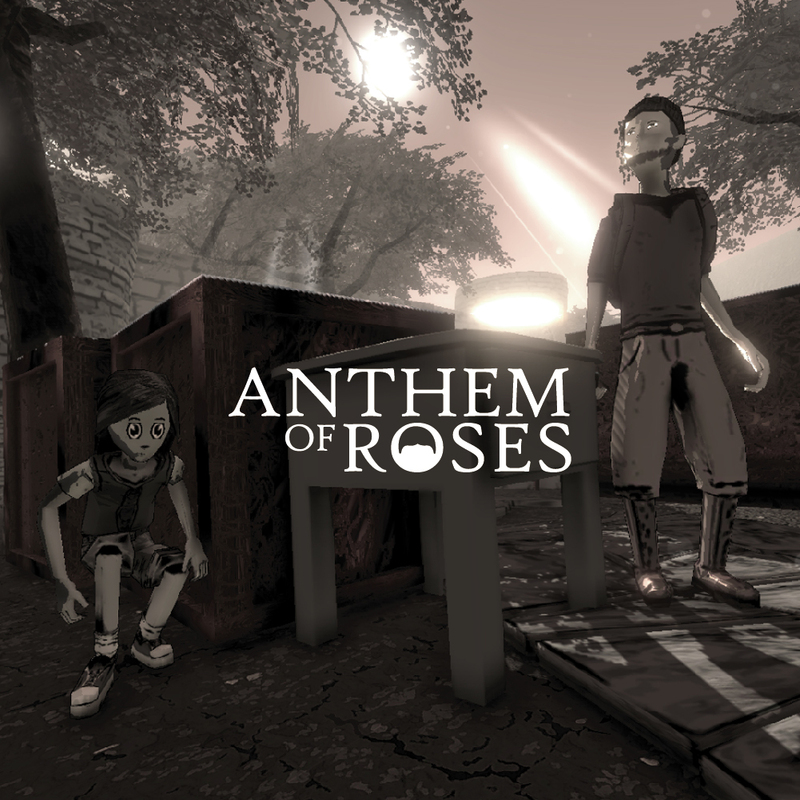 Anthem of Roses takes different elements of stealth, adventure, RPG, puzzle and platform, creating challenges in which you’ll need precision, wit and skill. Alpha Demo 1.2.2: A new Alpha Demo Update that fix some bugs, adds a icon that helps to know when a enemy detects you, better optimization and new graphics options. After a while there's a new Anthem of Roses Update - Art style, sound remastering, future intentions and demo release announcement. A new visual art direction, the color and 3D comes to Anthem of Roses, powered by Unity 5. 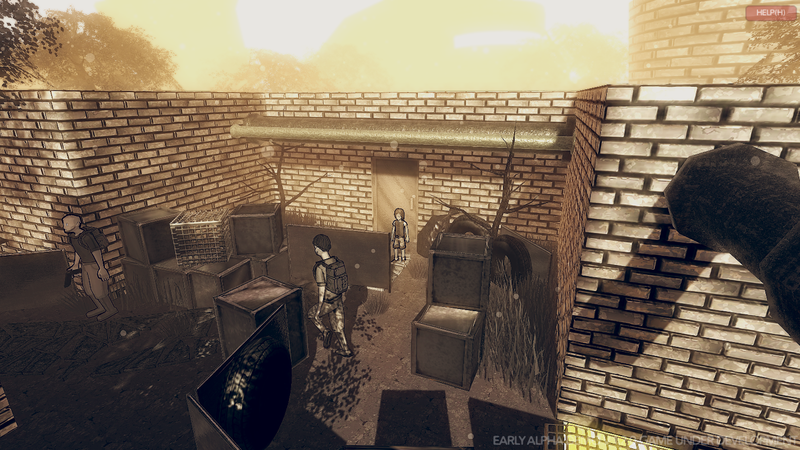 Alpha demo Update: New content (new scenes and characters), better graphics and performance, a lot of bugs fixed and more. Anthem of Roses Alpha Demo Update 1.0.1 : Some bugs fixed and solved, some changes on the AI. :) Thank you, I really want finish the game soon, It takes a lot of work because the development team is.. well, is just me xD, I need to test all and solved the bugs or make better the details, I want publish news and make a new trailer soon, I believe you will enjoy the game and maybe you will hates me for a little time xD, because the game is difficult when you play the first time, but this can be funny if you are with friends, is difficult, but you can do it. Have a nice day. Interesting art style. I like it. Not my particular style of game but I still wanted to give kudos for the style and willingness to step outside the norm. Thank you, I am not sure what style of games you liked, but, if you give a chance to the game, maybe you will like it. Is there gonna be an english version??? Of course, now is in Spanish, because it is my language and I am working on the gameplay, but the game will be translated to English. 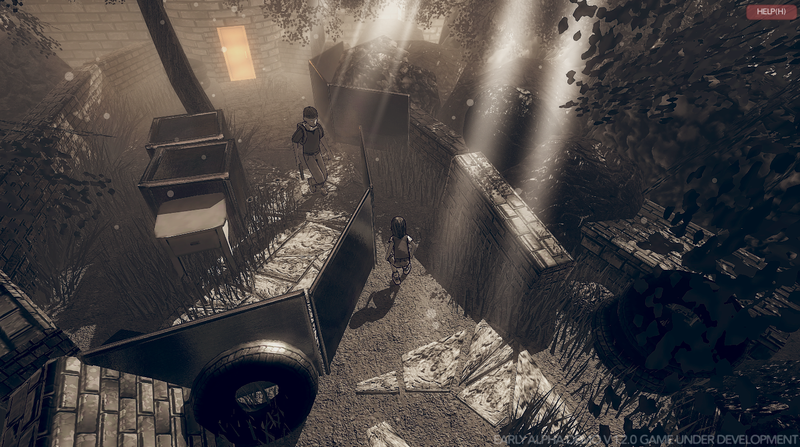 Hi, the game is looks absolutely unique, could you contact me in private vincent.dondaine@bulkypix.com ?